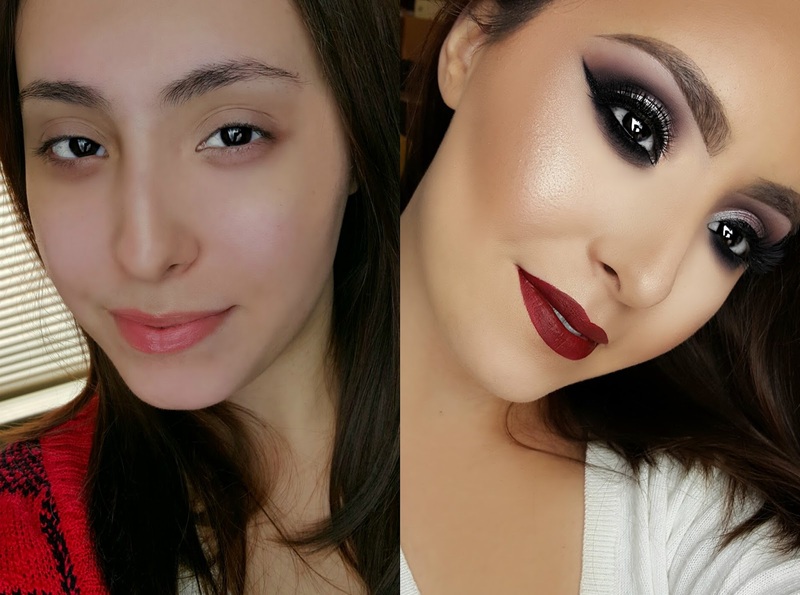 Last year the amazingly talented NikkieTutorials broke the internet and started a phenomenon that has overtaken the beauty community and social media. The phenomenon I'm talking about is known as "The Power of Makeup". Too often makeup artists and enthusiasts are shamed for being incredible at transforming and bringing forth the most beautiful aspects of women around the world. It breaks my heart every single time I see someone's art degraded, knowing full well that all of the ugly and hateful comments that people make solely represent an inner self-loathing that is being projected outward. But more than that, I blame social media for spreading so many unrealistic images of perfection, brainwashing people into thinking they're not perfect just the way they are. Worse than that, it gives everyone unrealistic expectations of each other so that they can't see true beauty if it was looking them right in the face. If you have any gifts or talents at all, you shouldn't be ashamed of them. Express those talents to the best of your ability and don't waste them. "Do you ever not wear makeup?," I've heard this phrase countless times, especially from men. My response? Actually, I don't wear makeup every day, mainly because my skin and eyes are too sensitive to bare it. And yet, I'm blessed with this talent for doing it -- kind of ironic if you ask me. But so what if I did wear makeup everyday? That's the troublesome question that has been bothering me lately. So what? Would it hurt anyone if I did wear makeup everyday? Does it cause world hunger and poverty? Is it really that bad of a thing? Personally, I think that anyone who makes you feel bad for who you are and what you love, doesn't deserve a spot in your life. These words are easier to type than they are to live by; trust me I know. I have first-hand experience with what it's like to feel ashamed that I was artistic. I hid it from friends, family, and coworkers for the longest until not being myself got to be entirely too much to handle. Unfortunately there's quite a few hard truths you'll have to swallow in life, a couple of which are: People don't like what they don't understand and You can't please everybody. Once you accept those facts, I think the road to self-love becomes that much easier. 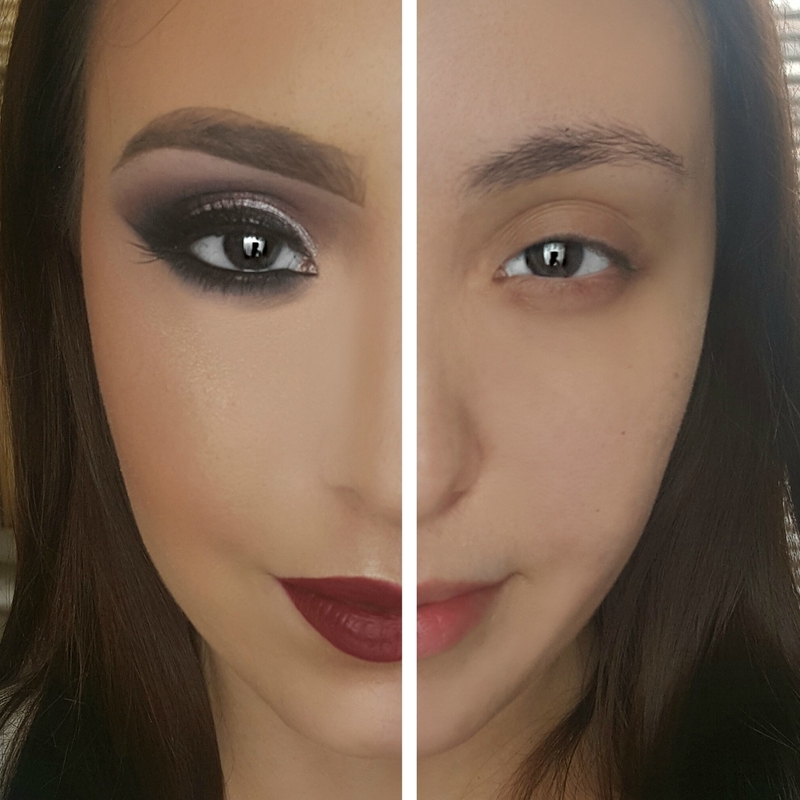 And that's what I think "The Power Of Makeup" is all about. It's not just about the negativity and hate that has crept its way into the beauty community. Regardless if you do makeup or not, the message is about self-love. Whether it means you want to find a cure for something, become a pro athlete, or like to cake that makeup on, you be you. This is beautiful and your gorgeous with and without makeup. Gorgeous look girl .. You look stunning with and without .. Be proud of what you can do lovely !